There occur new developments and advancements in every field and industry; likewise countless efforts in development of water technologies have resulted in more purified water with advanced filtration techniques. One of the main and most important technique is the use of nanotechnology in filtration process. It is merely a water purification system but it is very inexpensive and distributes water having no microbial harmful contents. Unlike other filtration plants, this nanotechnology water filtration plant is capable of removing chemical materials from water including arsenic and lead. Similarly, one other method is to induce nano-membranes as one other layer in water filtration plants; this idea is rather more under development and not a cheap one as compared to the above one but is helpful as there won’t be any development of new plants and old plants will be updated by a slight addition in their mechanism. These membranes can also provide a slightly inexpensive way of seawater desalination. Next, is the use of some monitoring processes in water supply transportation to avoid leakages so that none of the filtered water gets lost. By using proper and advanced monitoring techniques; companies and organizations will be able to cater for any defects in their enormous networks much effectively. Other method is based purely on intelligence; as most of the water is used for agricultural purposes so why not use some properly designed and modelled algorithms for irrigation purposes. Using more advanced methods for the irrigation purposes that are able to look upon the environment and the needs more effectively and use water accordingly. These type of methods can reduce water usage at a large scale; for instance, it might be the case that the plant only needed water once a day but the irrigation system was bound to give it more water than its needs, this is what that can be reduced by inducing proper algorithms for irrigation purposes. Smartness is always the key. Similarly, waste products can also be used to recycle water and use it again. This process is under development but is running in one or two place to check its effectiveness. It only costs 10-11 cents a days for a span of no less than 20 years which means it is cheap as well as very much desired because its lowers the water consumption. 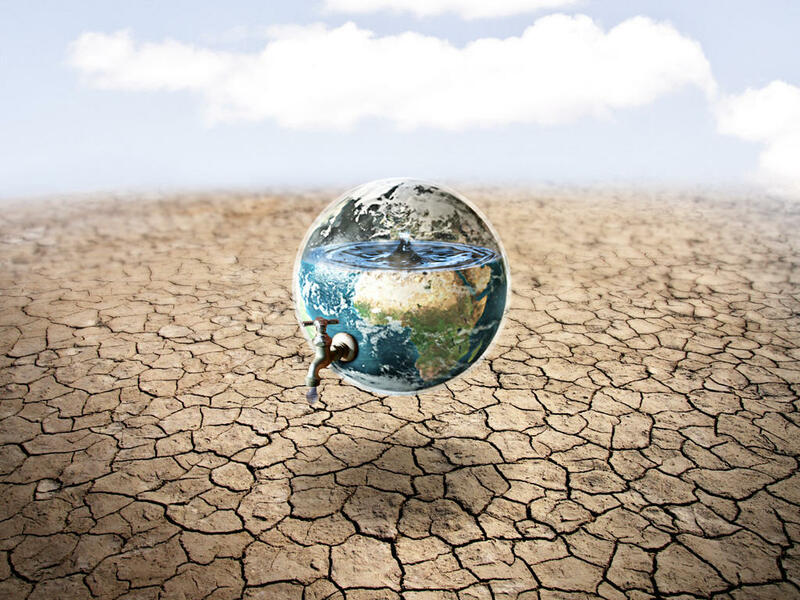 Most methods are for preserving water as well, because Earth is running out of resources so with the development of new techniques, common masses should also be able to reuse the water or use water adequately to avoid excessive use of water. Not only is the desire to design techniques for having pure water but also avoiding water to be wasted. Last but not the least there are huge researches being carried out for converting the sea water in drinkable form in a cheap way. Current methods can help to desalinate sea water but they are quiet costly and don’t fall in budget of huge organization so how can it be used for common people.